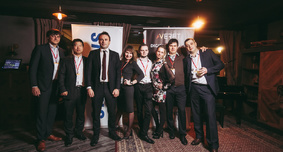 SAMSUNG, AVERET Trade, Digital signage 2016 – HOT LASER SHOW в Казани! Екатеринбург, Digital Signage, Beer Battle и Stand Up – как это БЫЛО!? 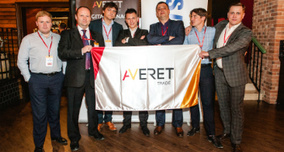 AVERET Trade и SAMSUNG расскажут. AVERET TRADE is a Russian distributor of professional digital signage equipment and software of such famous brands as LG, Panasonic, Samsung, ScreenMedia, Sennheiser, Sharp. 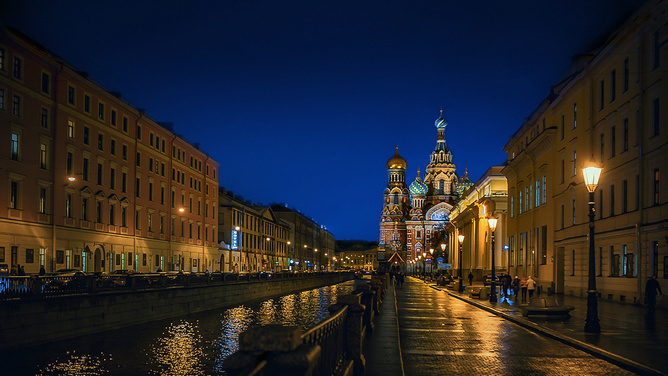 The company is a member of the AVERET Group, a major player on the market in Russia. AVERET TRADE distrbute professional equipment and software for efficient digital signage solutions. 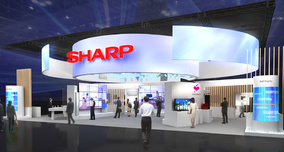 We move hi-technologies of digital signage to Russia market in cooperation with leading world famous vendors and our dealers. We provide reliable delivery and technical support for integrated system projects, provide mutually beneficial business with our partners. Our digital signage solutions develops business coomunications and helps businesses to grow.